Sometimes a thing that's hard is hard because you're doing it wrong. In the video Will Young performing I Just Want A Lover. 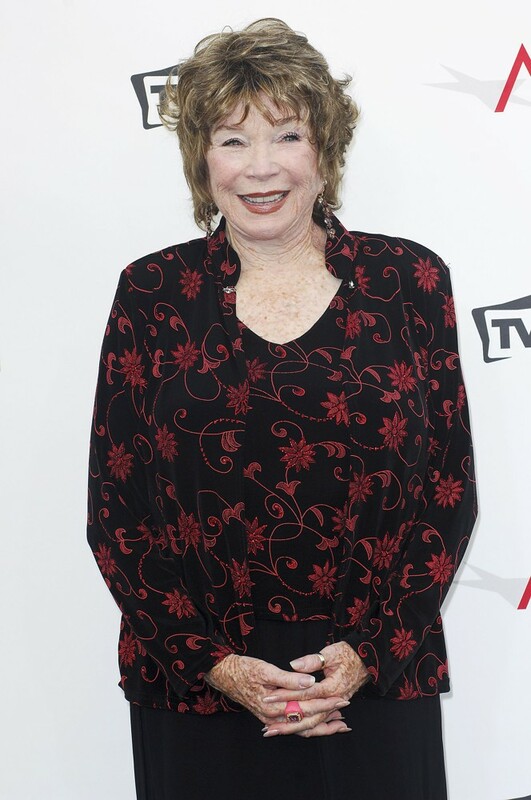 In the photo Shirley MacLaine hotographed by Apega/WENN during the 40th AFI Life Achievement Award. Photo caption from Point Omega by Don DeLillo. Title by Mascotes. Will Young, Jealousy, Les Mascotes, 10 November 2011.